We have three lifestyle packages - Petite, Mini & Elite Photoshoots. 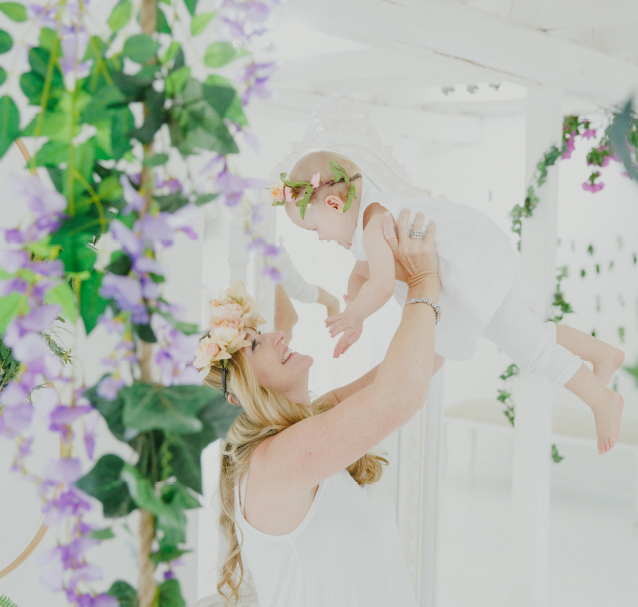 These sessions cover Maternity, Newborn, Baby, Child & Family photography. Bookings available throughout the month. Held on the last Sunday of every month.